Home Lifestyle What Does It Take To Appreciate The Countryside On Your Doorstep? It’s on days like these, when the sun is shining through and everyone is in high spirits, that I am grateful for where I live. Only 10 miles from Manchester City Centre – a 20 minute car journey on a good day – and with the countryside directly on my doorstep, what more do I need? 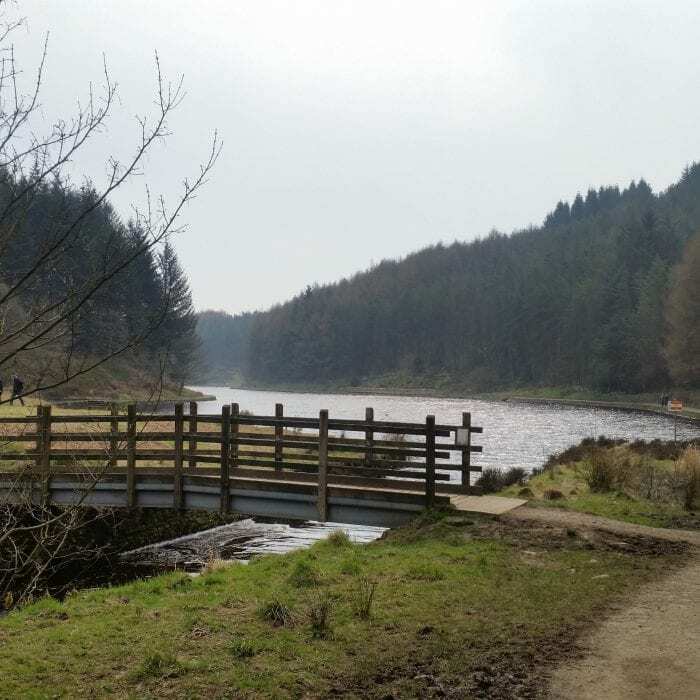 A glorious 4 mile walk around the stunning Entwistle and Wayoh reservoirs in Turton, just outside of Bolton last week really did make me take a step back and appreciate where I live and how lucky I am to live where I do. Instead of waffling on about nature and the great outdoors, I thought I would give you a glimpse into the lovely walks that Honey the dog and myself get to enjoy most days! The images do not give enough credit where it is due – a new camera certainly needs to be looking into as it would be put to good use! The every day dog walk – snow is an added bonus!